Once again, International Women’s Day is upon us and I’m sure in 2019 it will be just as festive and action packed as previous years! The week of International Women’s Day will begin with a Feminist Movie Night screening on Tuesday 5 March. All members are invited to the movie night. I am also proud to announce that for the ninth year in a row our RTBU International Women’s Day Conference will once again be held. Each year, the conference brings together women and men from across the public transport industry to celebrate the impact women have had by organising in our industry. Members from all Divisions of the RTBU are invited to join the festivities and attend the conference. This year, the conference is being held on Thursday 7 March at the RTBU Head Office and runs from 10:00am – 2:00pm. It provides opportunity for members to discuss industry wide issues. The conference is a great opportunity for members from all across Rail and Tram to come together and celebrate some great achievements in the movement. In male dominated industries such as ours, women’s voices are often lost. This is why RTBU Women encourages all women to be more active and find your voice and speak out. At the conference, there will be a CEO panel with the CEOs of all of our major operators (Metro, V/Line, Yarra Trams & PTV) in attendance. The CEO panel includes question time with the CEOs and is a great opportunity for RTBU Women to raise issues with their CEO directly. 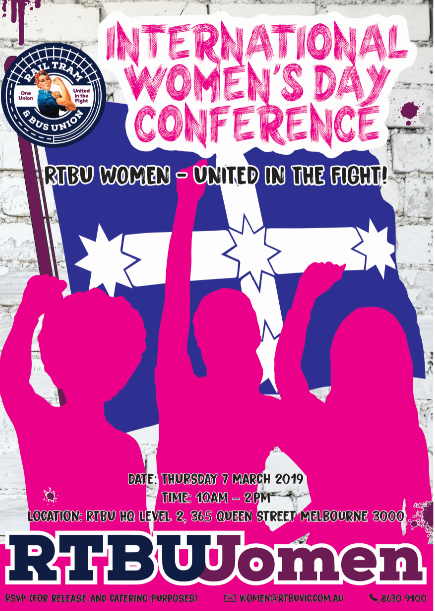 The agenda for the day also includes a workshop from the Victorian Trades Hall Council We are Union Women (WAUW) team on confidence building and networking which I am sure will be a great workshop for RTBU women. Similar to previous years, we have a commitment from Metro, V/Line and Yarra Trams that all women who are interested in attending will be offered the opportunity to be booked off pending operational requirements. If you wish to attend the conference, please email Hannah Scott at women@rtbuvic.com.au ASAP so your release can be requested by the company. International Women’s Day (IWD) this year falls on Friday 8 March 2019. It is celebrated annually and recognises the achievements of women in the union movement and across the world. Women over many decades and centuries have fought long and hard for the conditions which we have today, however the fight is never over. As part of International Women’s Day, the RTBU will march in the IWD rally. I would like to encourage all members to join us on Friday 8 March. Any members wishing to walk in the rally are asked to meet at the RTBU Office at 5pm. Please take this opportunity to get involved in the festivities of IWD. I look forward to seeing you at some of the events. This week, V/Line Infrastructure Delegates from across the state met to formulate and endorse our 2019 EA bargaining round log of claims for the V/Line Infrastructure agreement. Signals and communications (S&C) and track were both equally represented with representatives from day and night shifts. Also present were the old guards who have fought for RTBU members since the days of the PTC winning the battles that established the conditions we enjoy today. We have also brought in some new blood to the table, bringing fresh ideas who will fight the battles and establish the conditions members will enjoy tomorrow and in the future. The collaboration between grades, the warhorses and the new blood was truly remarkable, and I can say with certainty that the 2019 V/Line Infrastructure EA campaign will not be one focused on “retaining all our conditions” rather it will be one focused on fighting for new and better conditions. A new and better standard for V/Line Infrastructure members in a rapidly modernising railway. I look forward to working with you all throughout the year and thrashing it out with the companies to negotiate the best possible EA for RTBU members. As always, please give me a call on 0457 006 739 if there are any issues or anything you would like to discuss. Happy new year to everyone, I hope you all had a restful break over Christmas and New Year’s. 2019 will be a huge year with the upcoming Enterprise Agreement (EA) negotiations for the public transport major operators Metro, V/Line, Yarra Trams and many more smaller companies where we have members. Meetings are being planned for members and Delegates to attend so please make every effort to come along and put your ideas on the table when these meetings occur. So far this year I have been approached by members from NSW Trainlink, who work out of Southern Cross station. These members have had their classifications changed and as a result their pay rates reduced. 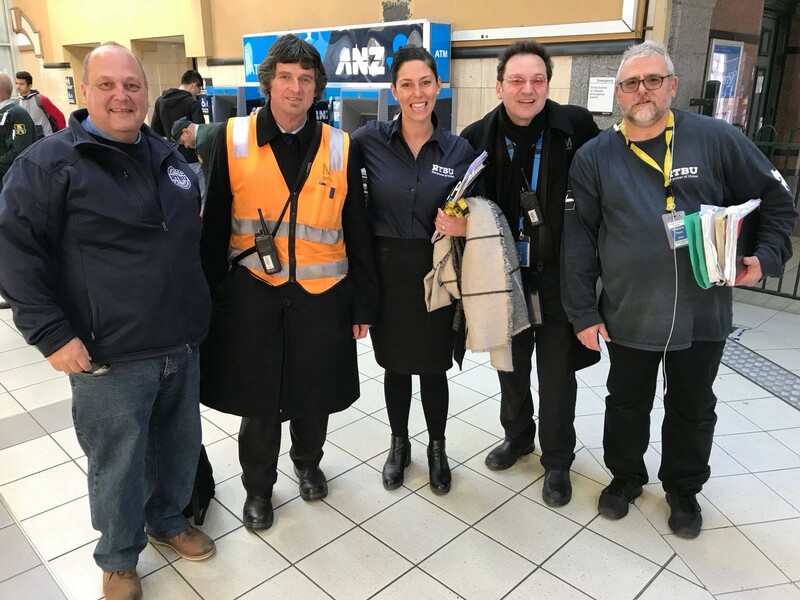 Many members have been working on a casual basis and are too scared to approach anyone to ask for a more permanent position as they are employed by an agency and not employed by NSW Trainlink directly. 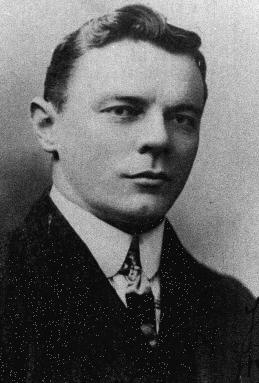 I am currently in discussions with McArthur and will try and get to the bottom of these issues. On an unrelated note, I have also received a number of emails and phone calls in relation to the “personal time” that staff have access to at the Probe (PTV) call centre. Staff are being monitored when they step away from their phones for longer than 2 minutes and 40 seconds. Yes, you read that correctly, 2 minutes and 40 seconds. Staff members are going to the toilet and managers are alerted to them being away for longer than 2 minutes and 40 seconds and will then go looking for the member. This is causing staff to feel bullied and stressed for simply needing to go to the toilet. Managers feel they are doing nothing wrong and only conducting a “welfare check” but after a couple of minutes, they have got to be joking! I have also spoken to members at Transclean regarding concern about their Category three medicals that have come up for renewal. Transclean have informed members they are to pay for the medicals (approx. $300 – 400) as it is a condition of their employment, however nothing was given to them and nothing signed relating to payment. After negotiation, Transclean have come to the table and agreed to pay for the medicals for the staff at Southern Cross. I would say that Transclean will be amending the contracts of employment to include that staff are to pay in the future. Before anyone signs the “new” contract of employment please come and see me. Recently it was brought to my attention that the inadequacies of the station cleaning in Metro have spread even further. Station staff at many stations across the network were being left with no choice but to clean the inside of the stations themselves. If staff did not clean inside the stations, they would be working in disgusting conditions until the cleaners finally arrived. It became clear that the cleaners were not attending each station often enough and so we decided to put this in dispute under the pretence that cleaning the stations is not part of the station staff’s PDs. I am pleased to report that the professional cleaners are now cleaning inside the station more often which means that station staff are no longer forced to do it or work in an unclean environment. This is a great win for members and if there is anyone who continues to have these issues at their station, please call me ASAP on 0421 122 437. We have also written a letter to Nicholas Sleigh, General Manager Station Operations raising concerns about a number of issues that were brought up through the RTBU Safety meetings that occurred in July, August and September of this year. Station Staff staying back on late shifts after PSOs have left premises after last train: This issue relates mainly to stations that close-up with one staff member working on their own at smaller sized Premium stations without Control desk facilities, examples include Boronia and Coburg among others. Two-up staffing of station barrier arrays: Station staff continue to report issues at barrier arrays across the network and the issue of staff assaults both physical and verbal. Short Shunts: Station staff at a number of stations have reported a number of unsafe scenarios due to short shunting of trains, and station staff on their own assisting with detraining passengers, who often are aggressive and angry about their service being terminated or delayed. 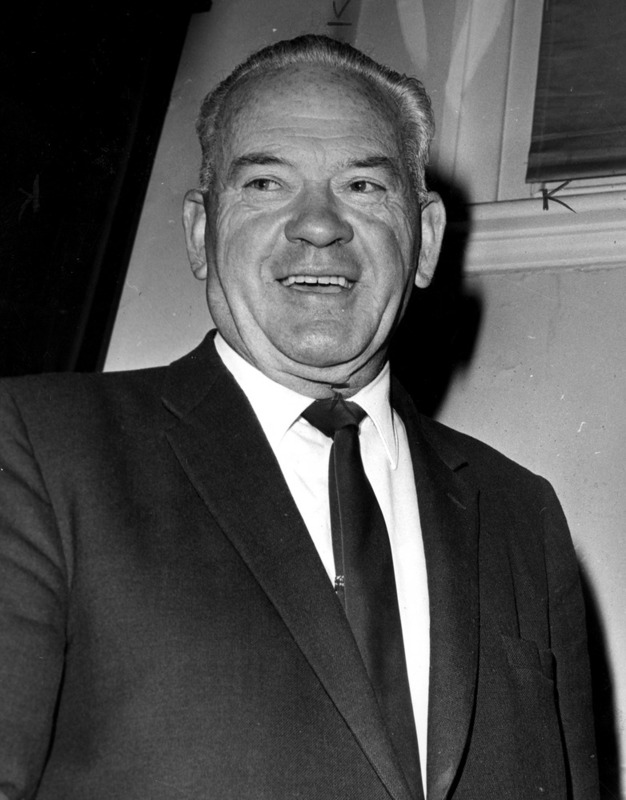 C.A.N. Notices: Station staff reported a number of safety issues relating to the issuing of CAN notices. This is especially the case for sustained long periods and during the night often having to give them to the driver after walking through subways on their own. Station safety signage: At a number of stations, members have requested that signage be provided in booking offices and public display areas around the issue of “Not verbally abusing or threatening station staff”. Some of these posters and signs maybe station specific, but this issue needs to be addressed as we come into peak school holidays and the Xmas/New year period. We are currently awaiting a response from Nick Sleigh and will update members when we have further information.